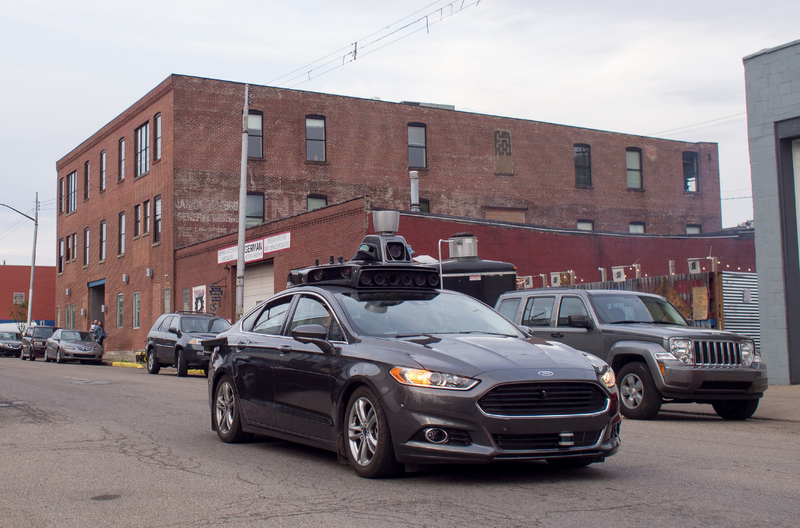 Starting last week, Uber launched its self-driving cars in downtown Pittsburgh.Bloombergnotes that the company’s CEO Travis Kalanick started his audacious campaign “to replace Uber’s more than 1 million human drivers with robot drivers–as quickly as possible.” However, it was not well-received at first. He was turned town by the Carnegie Mellon robotics department three times until they agreed to join forces in January 2015. The company has partnered with Volvo to create the Pittsburth fleet, using the XC90 sport-utility vehicles, which are equipped with dozens of sensors that use cameras, lasers, radar and GPS to control the movement of the vehicle. The Volvo deal is not exclusive, as Uber soon plans to partner with other automakers. Unfortunately for Uber, a U.S. based startup out of Cambridge, Massachusetts, NuTonomy, launched a trial run of their self-driving car service in Singapore just days before Uber launched in Pittsburgh. VentureBeat reports that NuTonomy partnered with Singapore’s Land Transport Authority to begin their trials, and plans to launch a fully commercial autonomous vehicle by 2018. Both companies are taking safety measures by continuing to have drivers during their trial runs, which is probably a good idea after the fatal crash of a driver using Tesla’s Autopilot feature in May.